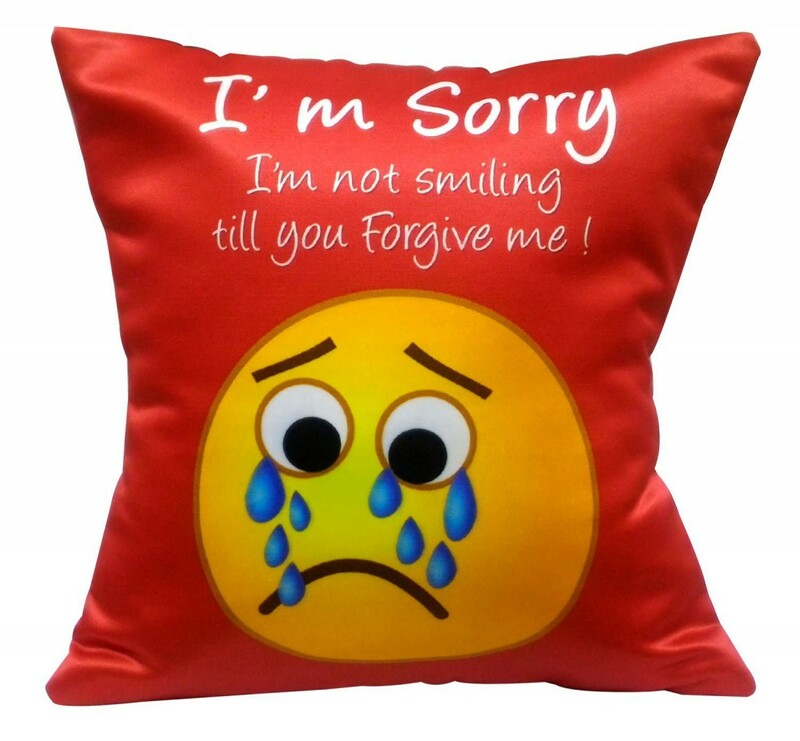 Sometimes ''I''m sorry'' is all that you can say! 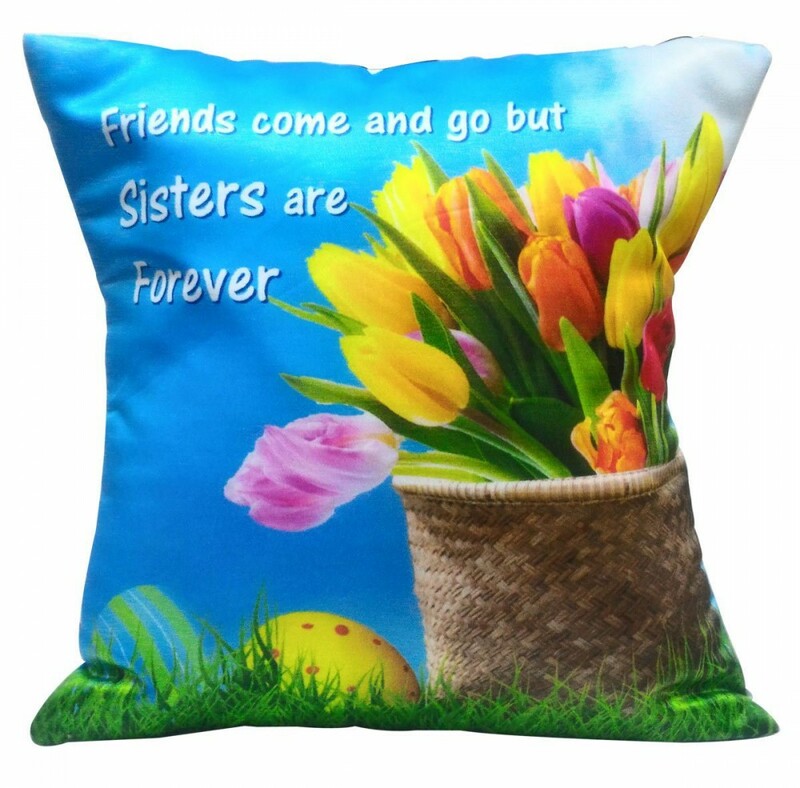 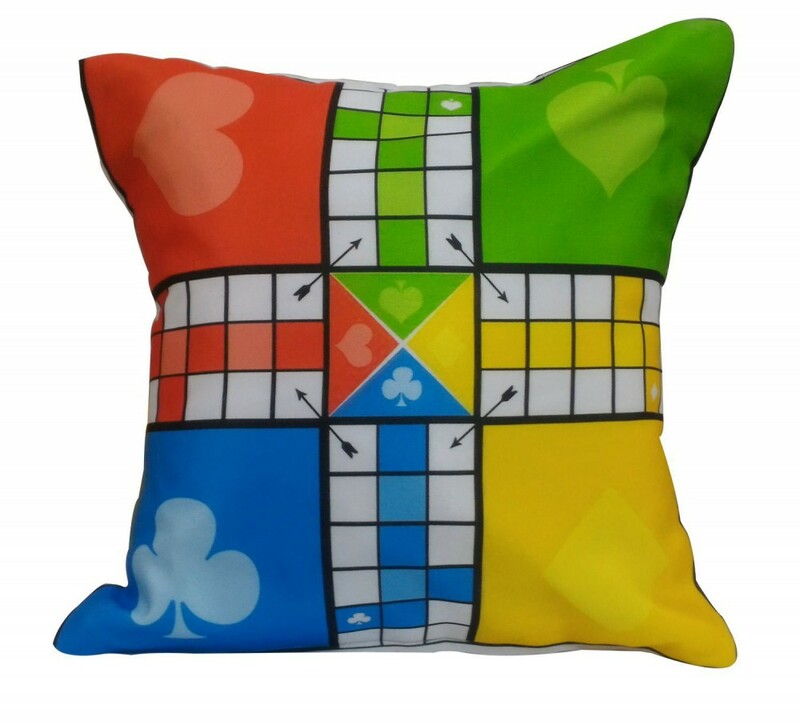 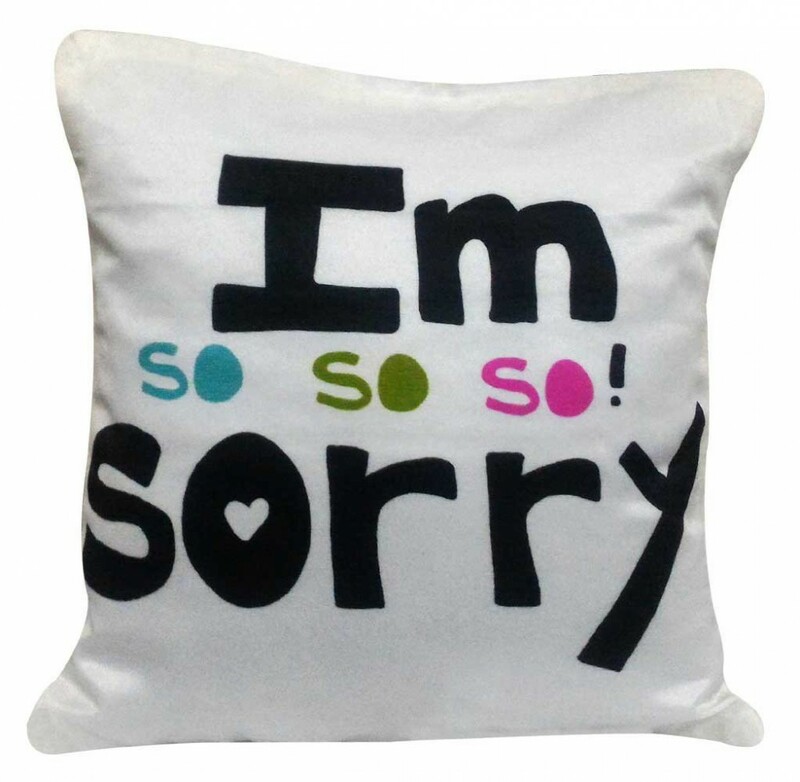 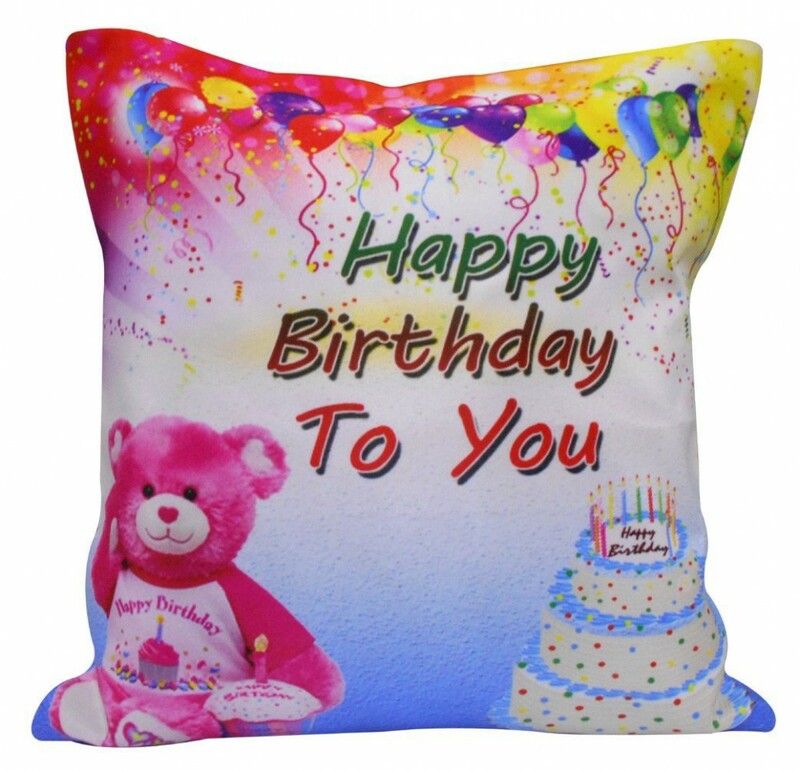 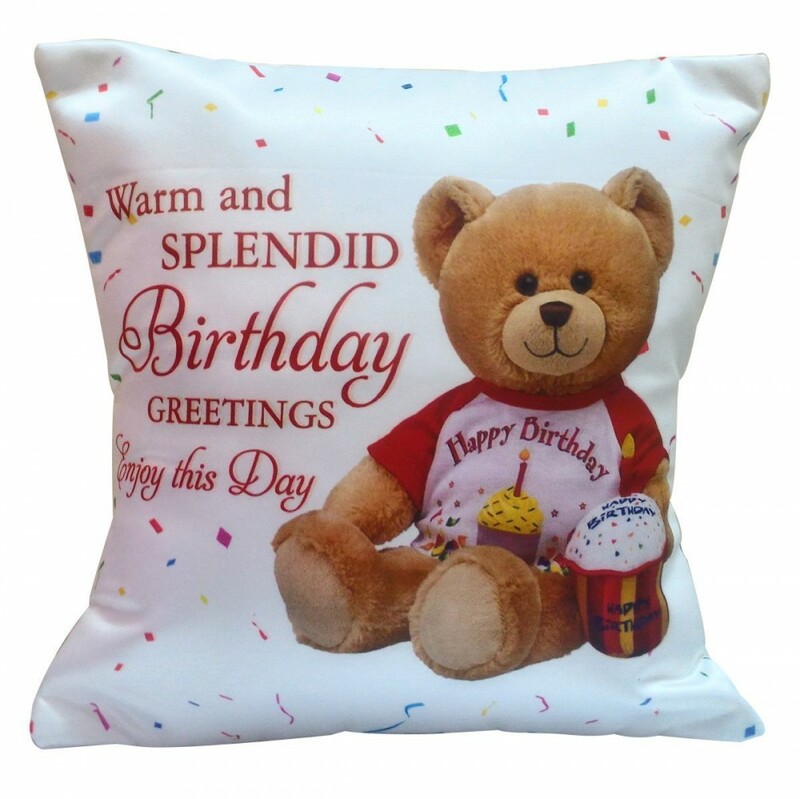 Say sorry to your loved one with this cute soft cushion to tell them how important they are for you. 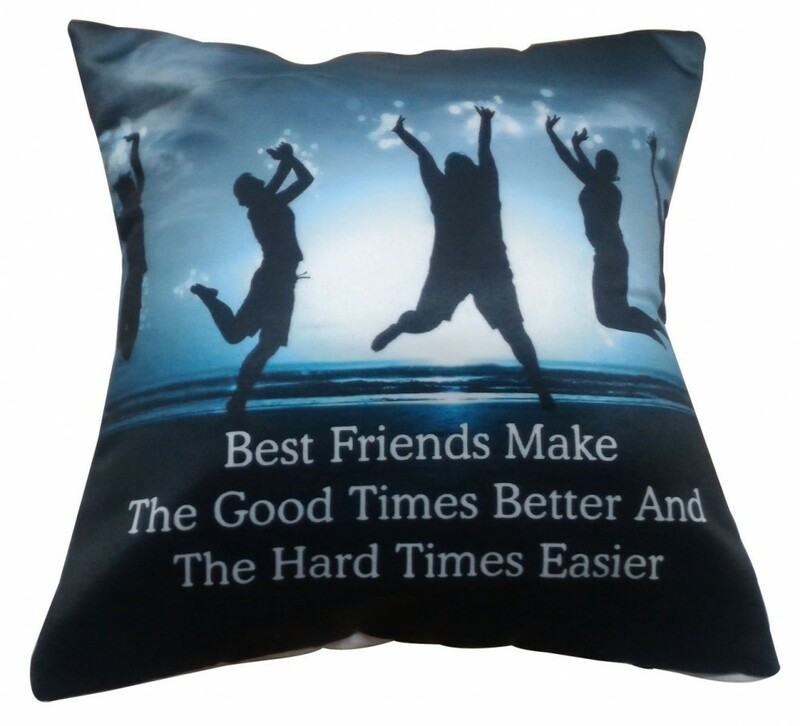 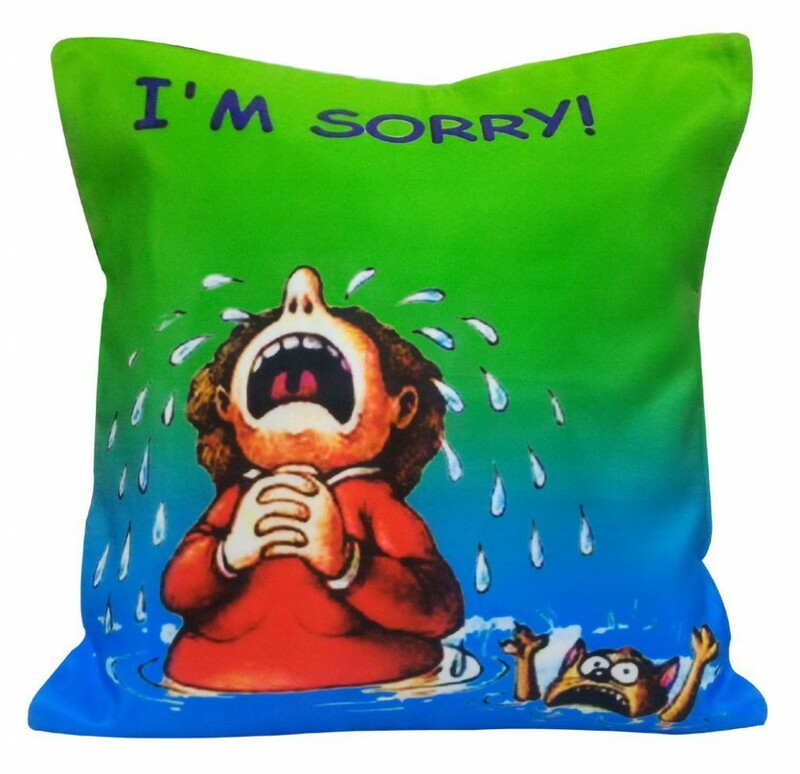 This cushion is sure to make them forgive you, and bring a smile on their face.